The Women's Ministry is committed to meeting the needs of the "Total Woman." 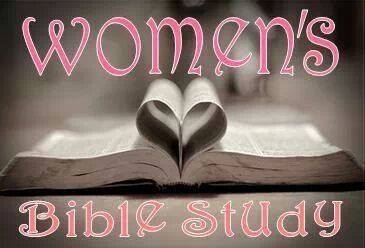 Our goal is to enrich, encourage, and empower women to lead lives that are pleasing to our King! We want to operate in HIS PLAN AND PURPOSE WITH POWER!